Beauty Old Postcard Issue 3.
old postcards. 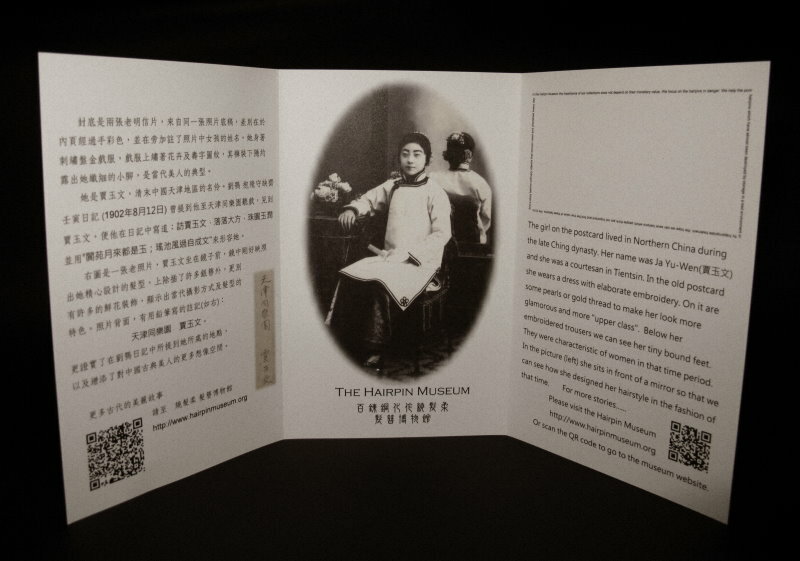 In this issue we choose the postcards that feature the same woman - Ja Yu-Wen, a well-known courtesan who lived in the early 20th century in Tianjin, China. We have researched her story and relate it in this card. The hairpin museum-- Here are a lot of beautiful antique jewelry and hair ornaments from China.